﻿When Mike Tyre founded Tyres Auto, he opened the doors with the premise of providing honest, quality work at affordable prices. In 2016, Mike sold the business to two individuals who embrace the same ideals and ethics. With almost five decades of experience in the industry, our highly skilled staff have the knowledge to keep your vehicle on the road. We stand by our customers and go the extra mile for you. 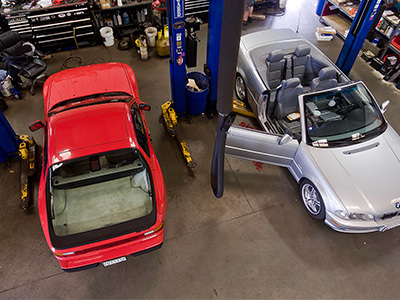 For more than 20 years, we have offered personalized automotive services for anyone that owns and operates a vehicle. 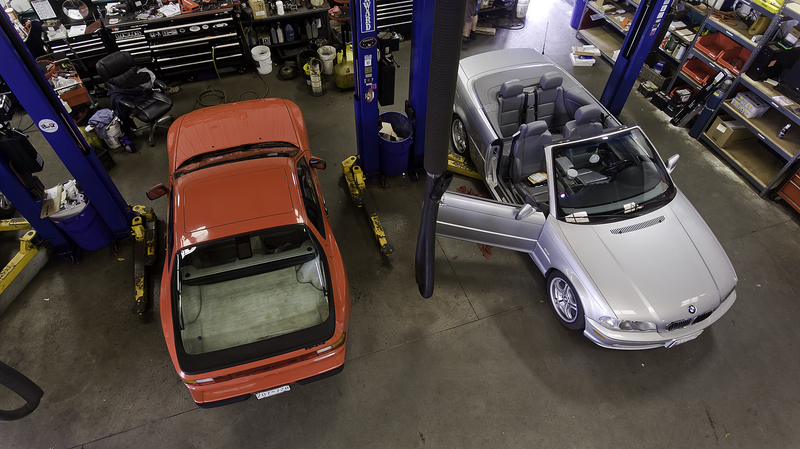 We offer affordable rates, with the utmost honesty and integrity, making us the best auto repair facility in Maryland. ﻿Tyres Auto Provides Service You Can Count On!